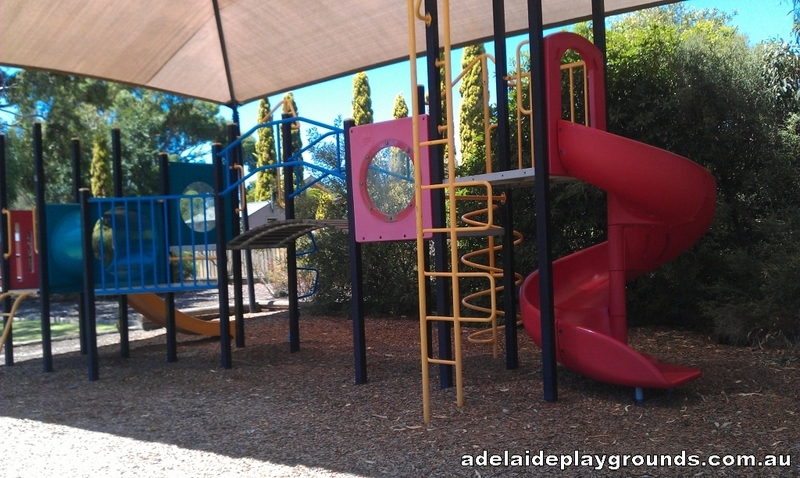 This playground is located in the quiet backstreets of Athelstone. 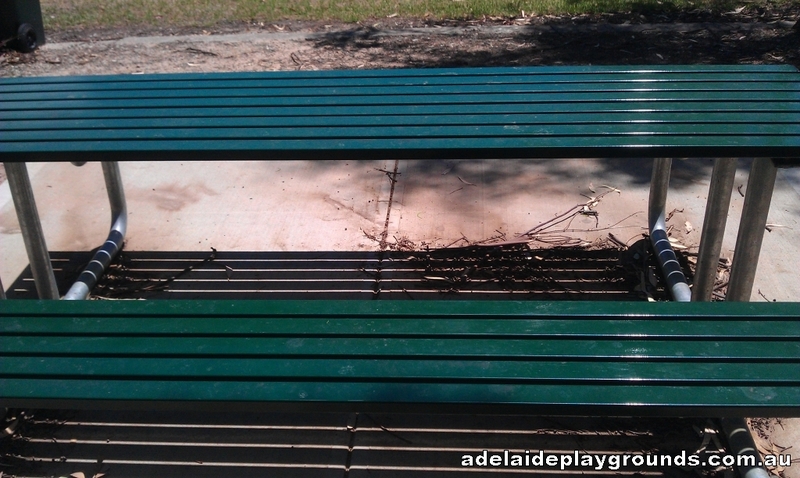 There is a large grassed area and a nice bit of equipment here for kids to play on. There is a picnic table to enjoy lunch or a snack at too.